Duel Density Inner EVA Closed Cell High Impact Foam. Comes in 3 sizes: 13", 15" & 17". Please specify size when ordering. 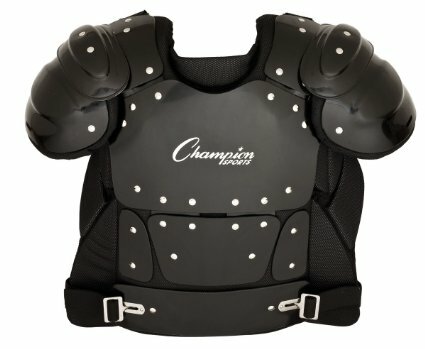 Select Size: Champion 13" Champion 15" Champion 17"